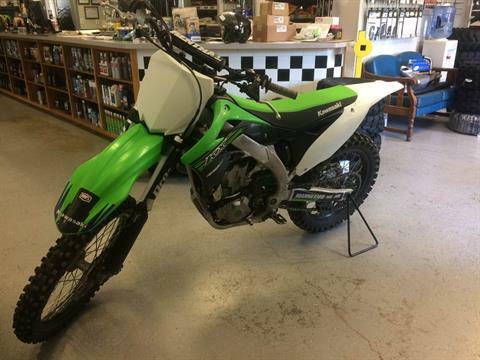 At Cumberland Cycles Suzuki Yamaha, we are always updating and bringing in quality pre-owned inventory for sale to our showroom in Cumberland. See our personable and knowledgeable crew of diehard motorsport enthusiast. 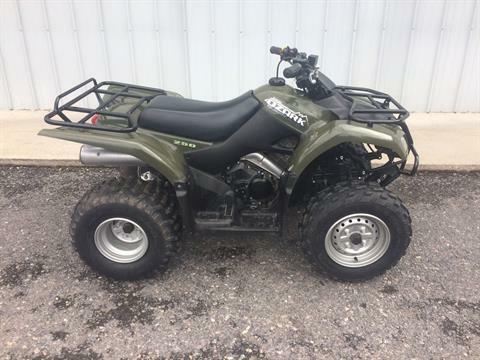 Cumberland Cycles also offers secure financing online to help get you started through the process of purchasing your new powersports vehicle. We have lots of great options for you whether it is brand new in stock, or a manufacturer model that we order directly for you, or even these high quality pre-owned vehicles. Either way, we are excited to work with you and find the best fit for your motorsport needs. We do also have a service form, in case you need some routine maintenance or something a little bit more complicated. 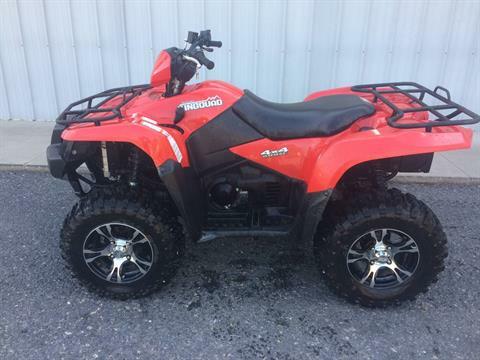 Cumberland Cycles will get your powersport vehicle fixed up quickly, but safely to get you back onto the road.